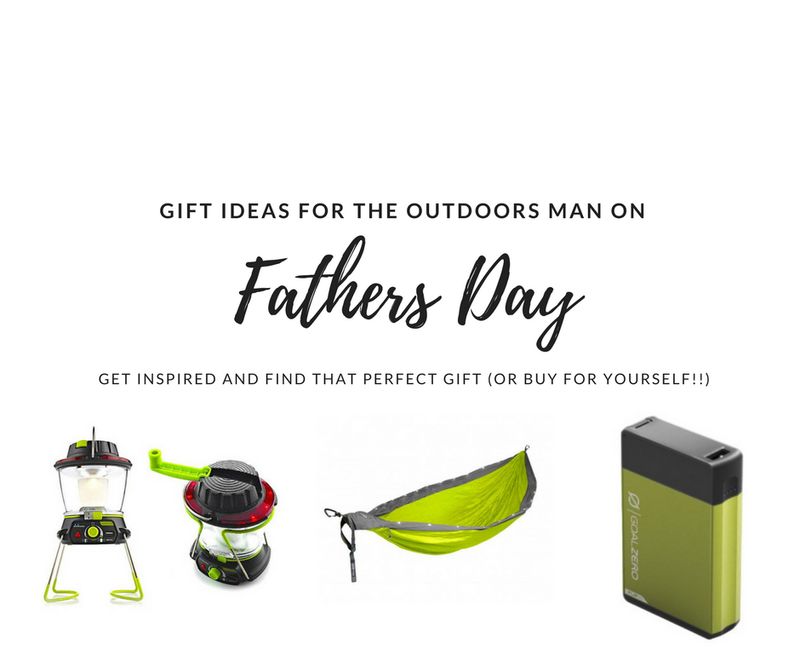 Need suggestions for Fathers Day gifts? We rounded up a few ideas (including some of the best rated items in a few categories) to help give you some inspiration when buying for the man in your life. Even if you don't have a person you want to buy for, then treat yourself! You don't need to wait for a special occasion either.......Anytime of the year works well. 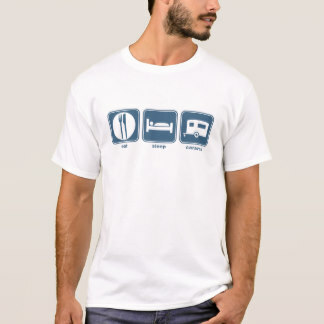 A t-shirt that your guy can put on every camping trip if he wants. Celebrate the love of the outdoors in style. Choose your design, colour, and size from a large range on offer. 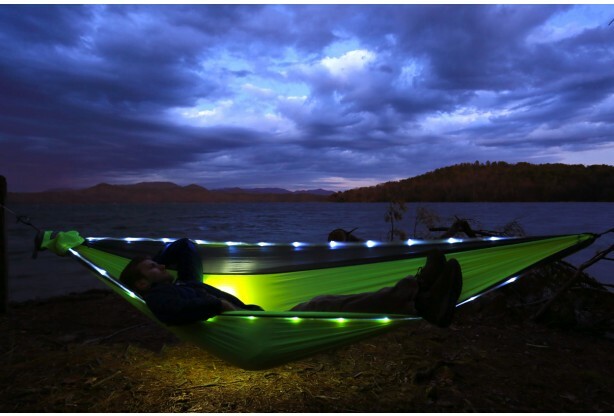 A hammock that has LED lights in it, with bright, dim and strobe functions. 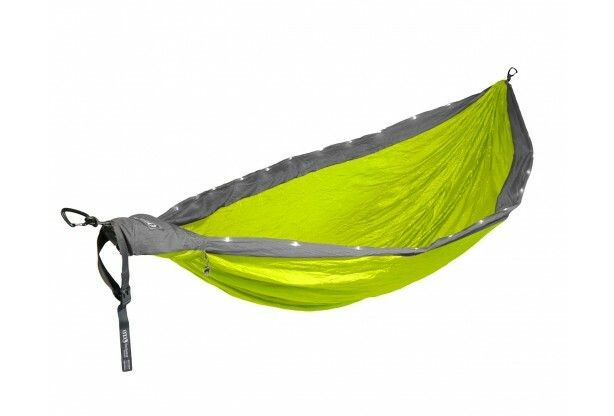 This hammock is the ideal way to chill out, day or night. 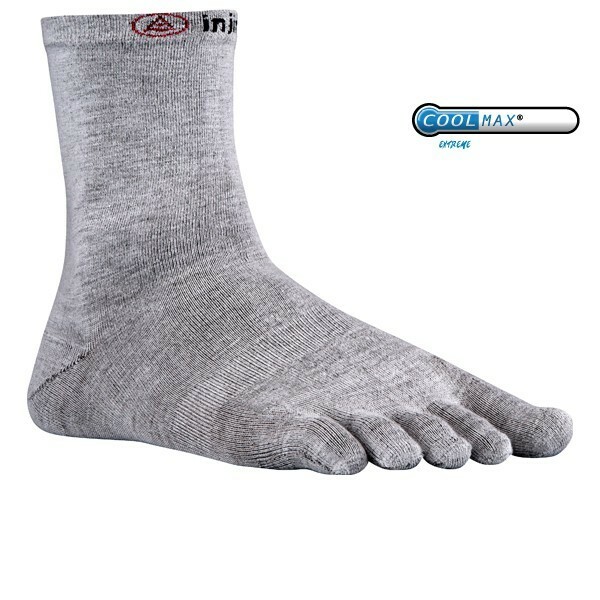 Sock liners, that keep the foot dry and prevents blisters. Wear under thicker socks. Don't wear with thongs, because it's not a good look. 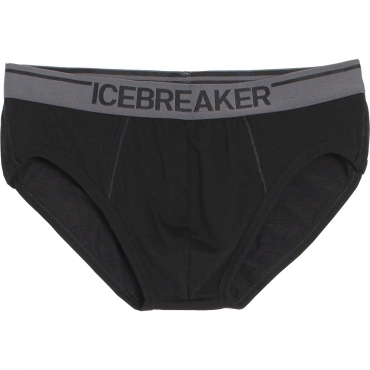 Icebreaker Anatomica Briefs - merino blend. This means with merino, you have natural odour resistance and they can be worn for days. Perfect for the man who doesn't like changing his undies too often. The Aeropress remains one of the best ways to get a coffee when outdoors. There are a lot of average coffee makers out there. This isn't one of them. Read our review here and see what we thought. It's one of our fave products. 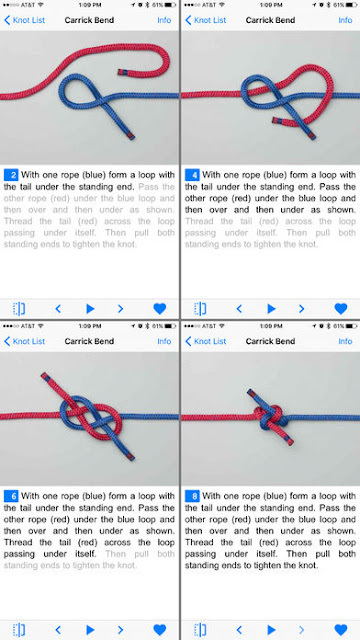 Love knots but can't remember how to do them? Or you want to look like you know what you are doing finally? There's an app to make you look like a genius. New Down sleeping bag anyone? 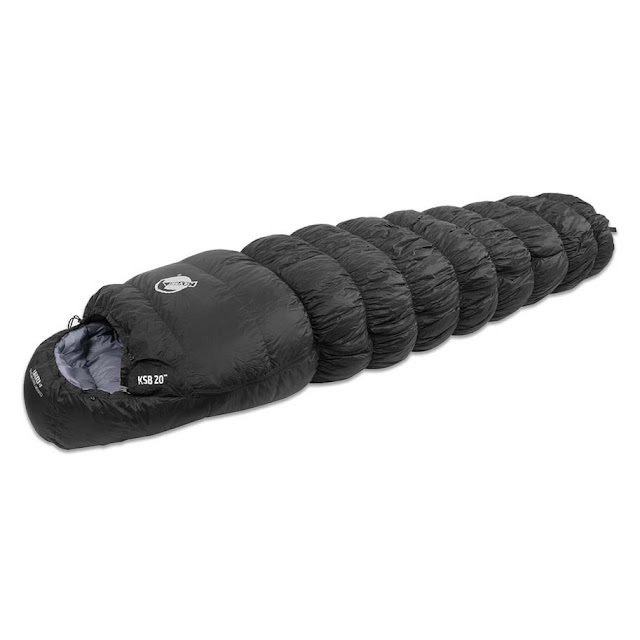 If you are wanting a lightweight and warm sleeping bag, plus a winner of Gear of the Year, then the Klymit KSB20 Down Sleeping bag could be a great gift. If you want your beer cold (because who likes warm beer?) then a Beer Blanket could do the trick. 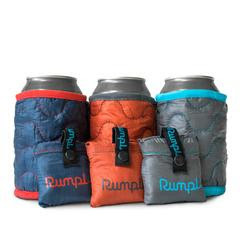 Think of it as a little cosy blanket for your beer can, but keeping it cool as opposed to warm. This lantern got a lot of attention this year. 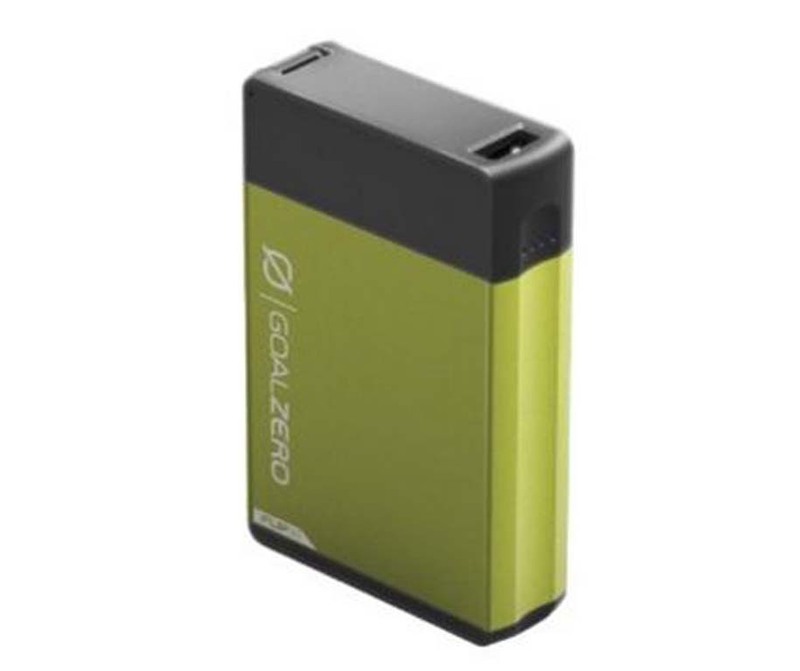 The Goal Zero Lighthouse might not be cheap, but it charges your devices, lights up camp, and looks very cute. Outside Online voted it as one of the best lanterns of 2017. 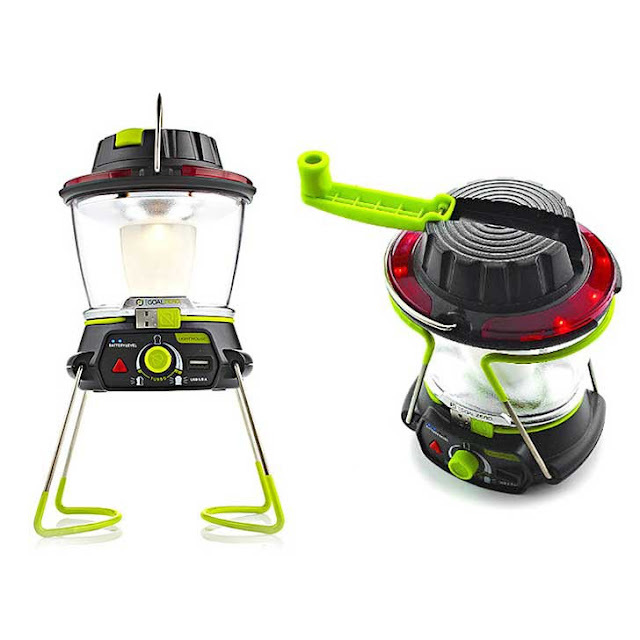 Or a headlamp, because if you don't have one when camping, then you are missing out on one of the handiest gadgets you can have. How to choose a headlamp guide is here. And this one below, the Black Diamond Storm has been voted one of the 10 best headlamps of 2017. Just sayin'. Don't lose touch with the man in your life. No excuses that the phone ran out of battery. If you feel the cold (and there's plenty of cool weather still ahead), get this handwarmer which charges via USB. 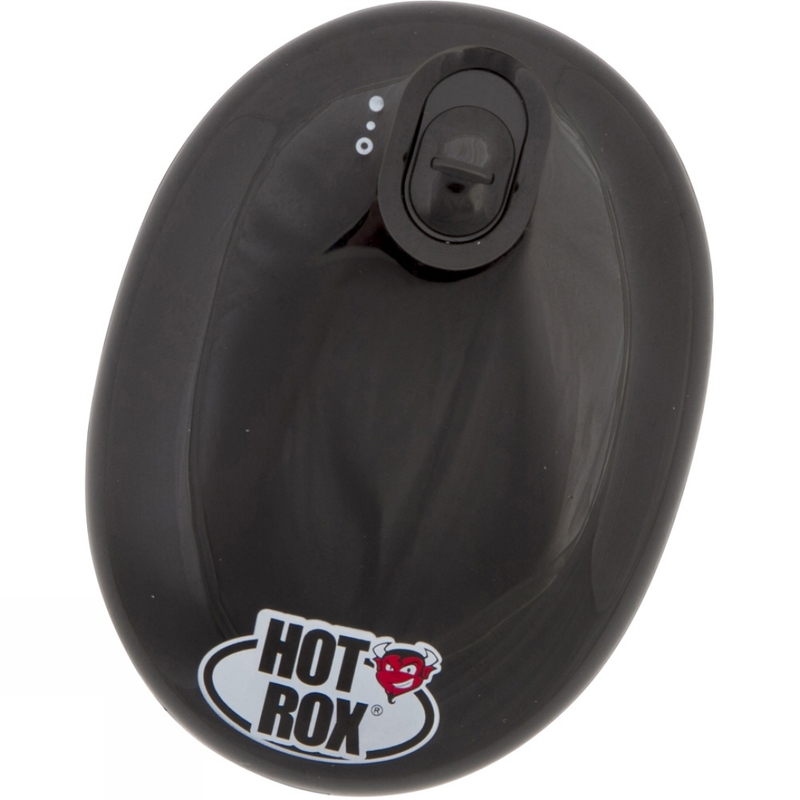 Never have cold hands again, with up to 6 hours heat. Looking for a new camp stove? 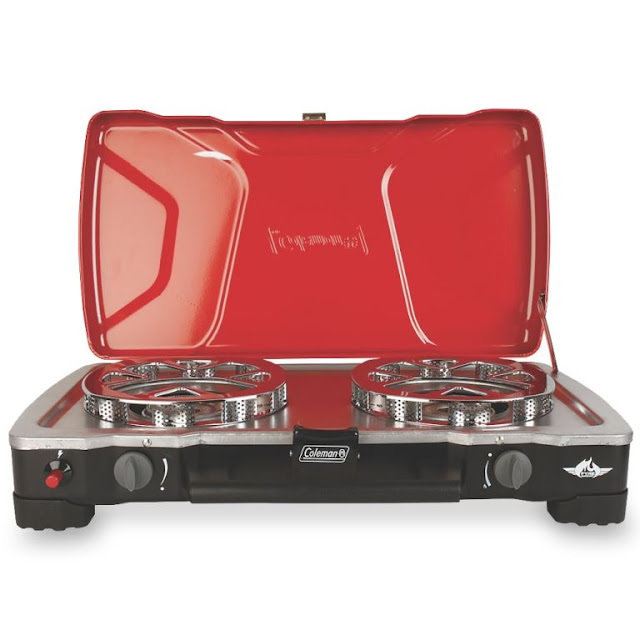 Then the Coleman HyperFlame FyreCadet Stove was voted one of the best new camp stoves of 2017 for the car campers amongst us. 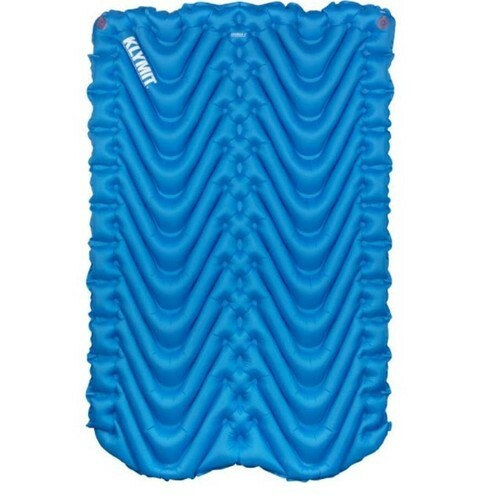 If you are tired of pushing 2 sleeping pads together, get one big one! Yes. It's a double sleeping mat, which means no more rolling off the mat and plenty of room for two. Bonus Feature: You can keep each other warm as well. This item was also voted a one of the best car camping purchases for 2017. This Big Agnes Flying Diamond 6 person tent with all the features you would expect from Big Agnes products. 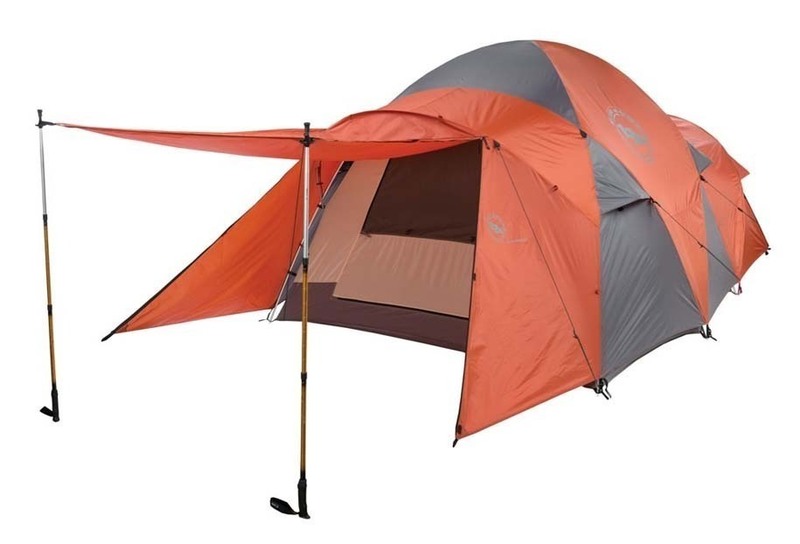 Outdoor Gear Lab rated this in its top 3 tents for car campers. 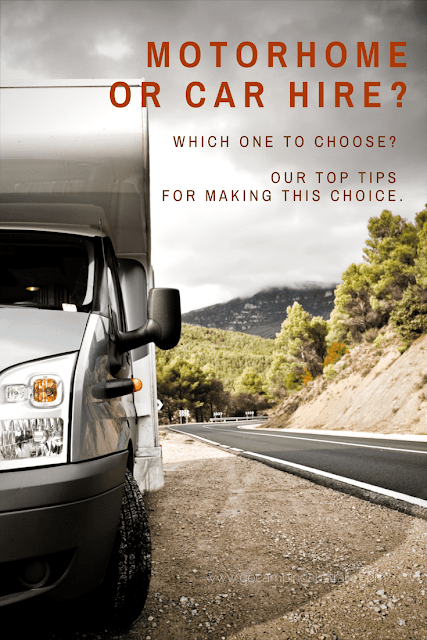 See the full list of what it has to offer here and relevant purchase information. 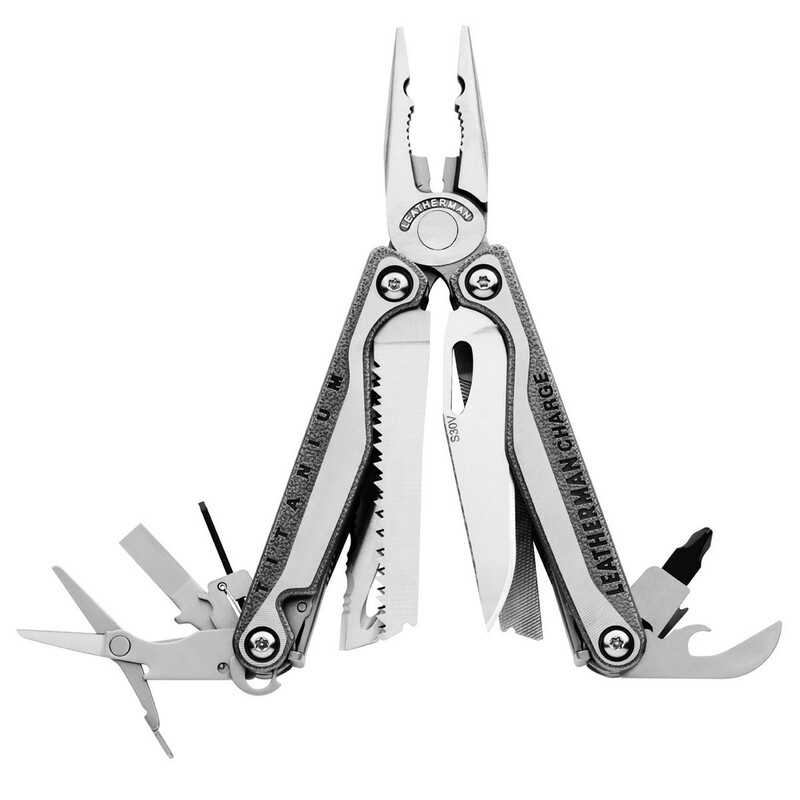 If you want 20 tools in one, and are prepared to pay for the best multi tool of them all, then the Leatherman Charge TTI is going to be a gift that will last forever. With a 25 year guarantee, you won't need another tool. Voted best multi tool of 2017. If you take a big pillow with you when you go camping, then forget it. Use this instead. 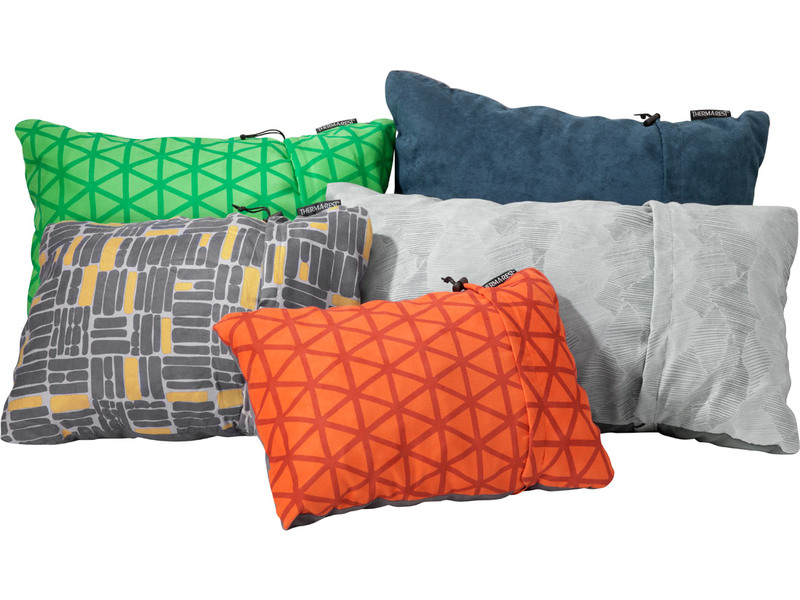 The Thermarest Compressible Compact Pillow. I am a bit biased on this pillow. 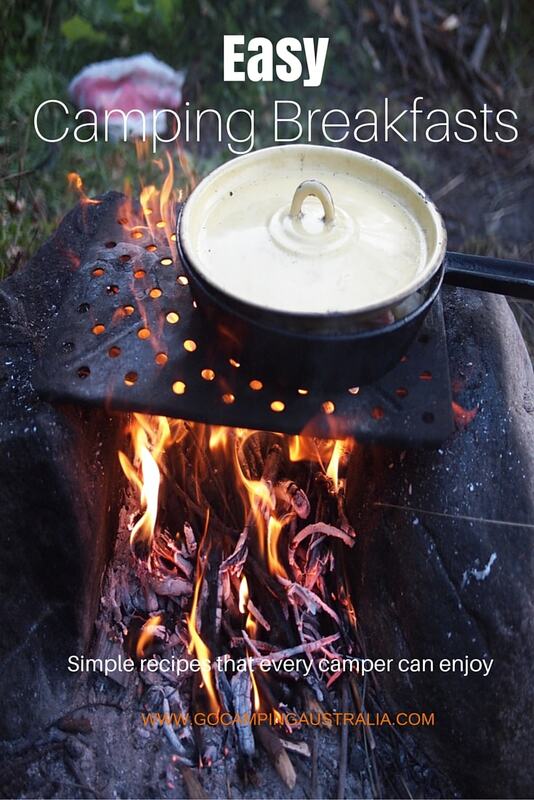 I have one, and it's a must for car camping adventures. Smaller but very comfortable. They look lumpy and sometimes a bit unattractive, but you sure do rest well. We stand by the old saying " Buy good gear, only cry once". Hopefully that's given you a few ideas on what you could pick up for that man in your life. If you miss out for Fathers Day, then remember, Christmas is not that far away! 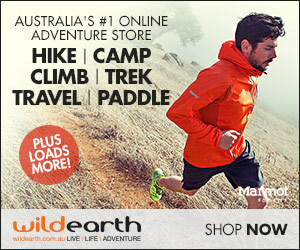 Please note: Some of the above products are affiliate links. To find out about our affiliates, please read our Disclosure Policy.